Some tunes from Upper Louisiana, aka the old French district of Illinois and Missouri, straddling the Mississippi River down from St. Louis. Dennis here gives us a brief intro to each tune. More stories to come on March 18 at the Leadway. Press the arrows to listen or right-click the blue title to download and save on your computer. Dennis Stroughmatt will be the featured guest at the Fiddle Club of the World meeting on Sunday, March 28 at 6:30pm at the Leadway Bar & Gallery (5233 N. Damen) in Chicago. Click here to register. Upper Louisiana is Illinois. The first European-Americans to settle in our state were French. And when the British defeated the French in the Seven Years War, many of the French moved across the river to Missouri. 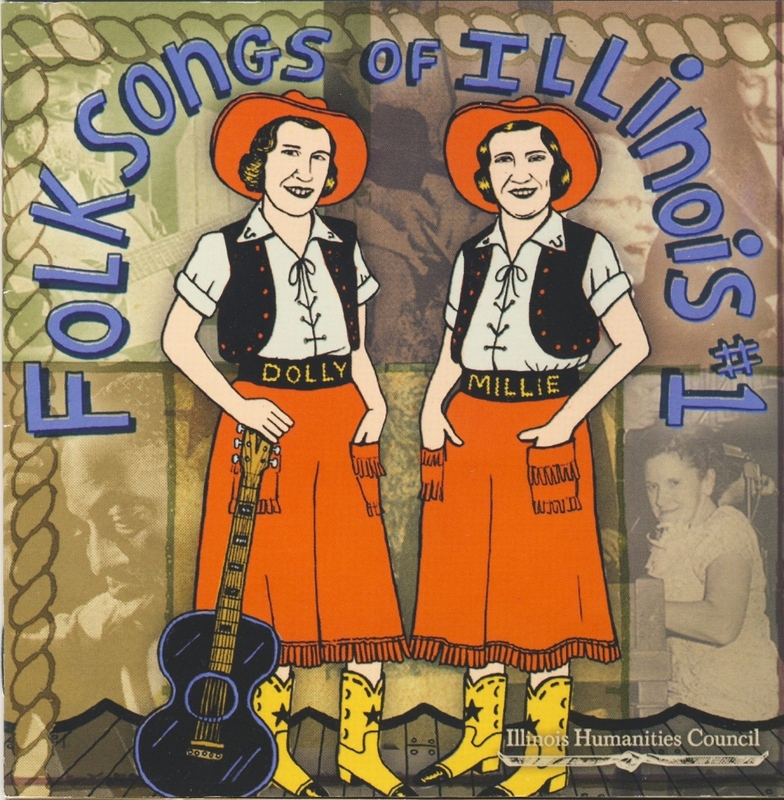 French culture and traditional French folksongs and tunes have survived downstate for over two centuries. Prairie du Rocher, Illinois and Ste. Genevieve, Missouri still celebrate the coming of the New Year with La Guignole, a house-to-house visiting tradition similar to mumming in Newfoundland or old-style mardi gras in Cajun southwest Louisiana. A number of older fiddlers and singers from near Old Mines, Missouri kept the old songs alive for later generations. 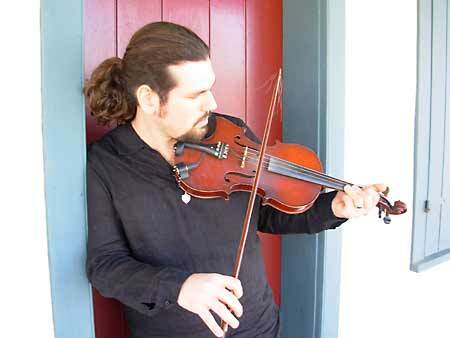 Dennis Stroughmatt will be the featured guest at the next Fiddle Club of the World meeting on Sunday, March 28. A younger downstate fiddler and singer, Dennis learned directly from such traditional masters from Old Mines as Charlie Pashia and Roy Boyer. He leads two bands that cover a variety of French-American styles–L’Esprit Créole and Creole Stomp–but will appear as a soloist at the Fiddle Club of the World. That meeting is scheduled for 6:30p on March 28 at the Leadway Bar & Gallery (5233 N. Damen). Click here to register. 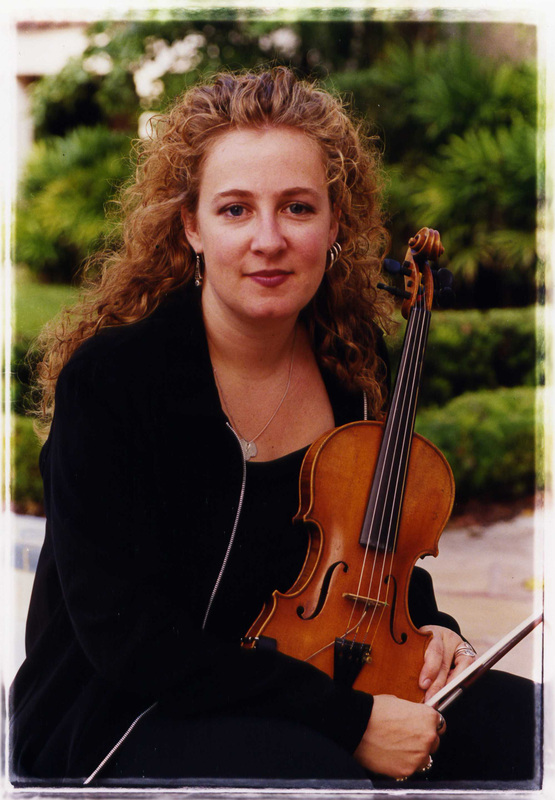 A Celtic legend in her own right, Liz Knowles will visit the Fiddle Club fresh off a trip to China with Celtic Legends, the play for which she serves as music director. Liz’s impressive list of credits includes Riverdance, fiddling on Broadway in The Pirate Queen and the soundtrack for the movie Michael Collins. She has been a member of the John Whelan Band, Cherish the Ladies, and currently tours with the super-group, String Sisters. Her solo CD is The Celtic Fiddle. 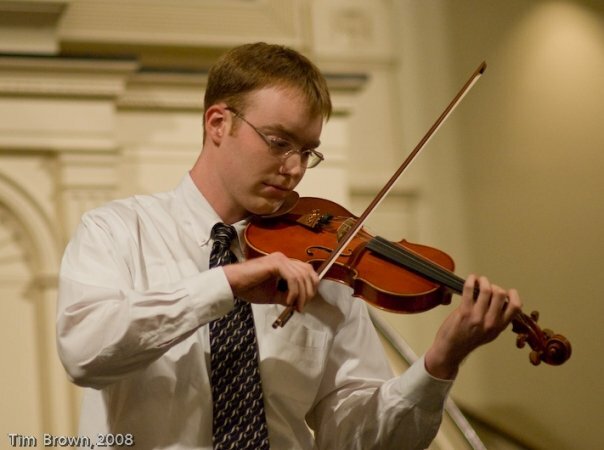 Click here to register for an evening of Irish fiddling, old and new. Part of Dennis Stroughmatt’s education was devoted to recording, observing, and learning many of the Creole French traditions still alive in “Upper Louisiana,” including the old fiddle tunes he learned from masters Roy Boyer and Charlie Pashia. 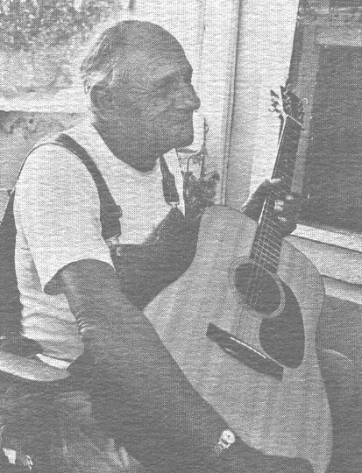 He also developed a fluency in Illinois-Missouri Creole French, and acquired a wealth of stories and songs from elder story tellers and singers. His recorded works include The Gambler’s Fiddle and Cadet Rouselle, two CDs of old French Music from Upper Louisiana. He also performs with Dennis Stroughmatt & Creole Stomp. Click here to register for a journey through the early music of the Illinois Country. Genevieve Koester’s command of old-time fiddling belies the fact that she’s been playing less than a half dozen years. She comes by it honestly as, in her words, “Both my parents play the fiddle – my mom is classically trained and my dad is a freak of nature (in a talented way).” While her mother Gaye has long led the group Mother Lode in Charleston, Illinois, Genevieve has joined with her father Garry Harrison in the New Mules, a string band dedicated to the old-time fiddle tunes and songs of downstate Illinois and beyond. 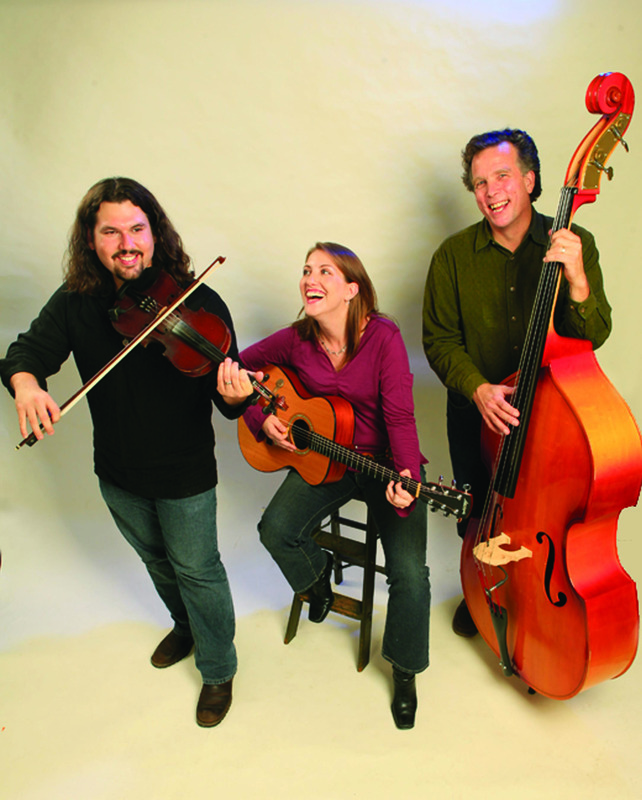 Husband Smith Koester, also a member of the New Mules, will join Gena at the Fiddle Club of the World. The band’s new CD, Pride of America, is one of the best. 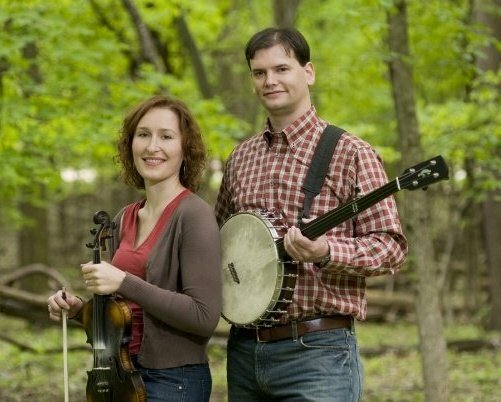 Click here to register for an evening of old-time tunes in a Midwestern key. A multi-instrumentalist from West Chester, Pennsylvania, Matt Brown is one of the rising stars in the old-time music firmament. Though he’s just passed the quarter-century mark, he already has 3 albums to his credit, including the solo CD, The Falls of Richmond. On Lone Prairie, his debut CD, he was joined by veteran banjoist Paul Brown and guitarist Beverly Smith. Both CDs are from 5-String Productions, in which Matt is a partner. For his Fiddle Club appearance, he will partner with the Old Town School’s Steve Rosen. Click here to register for a trip to southern climes. Check back for links to tunes to learn for the jam sessions for each meeting.